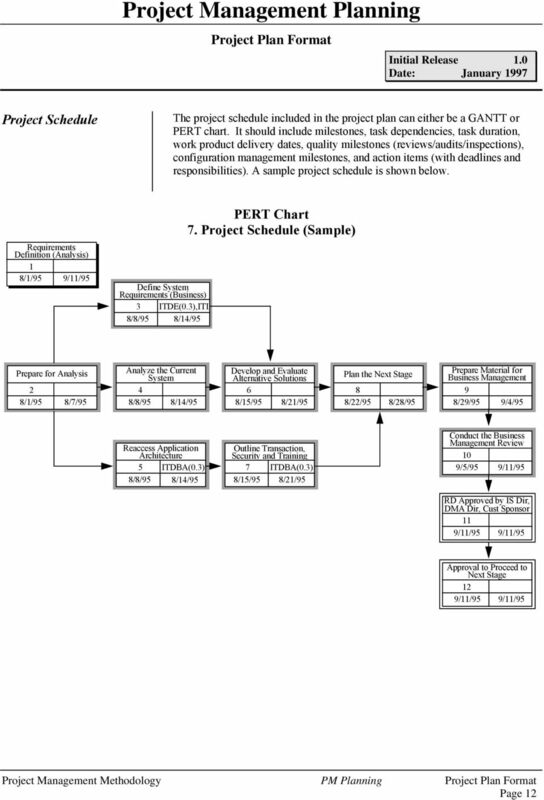 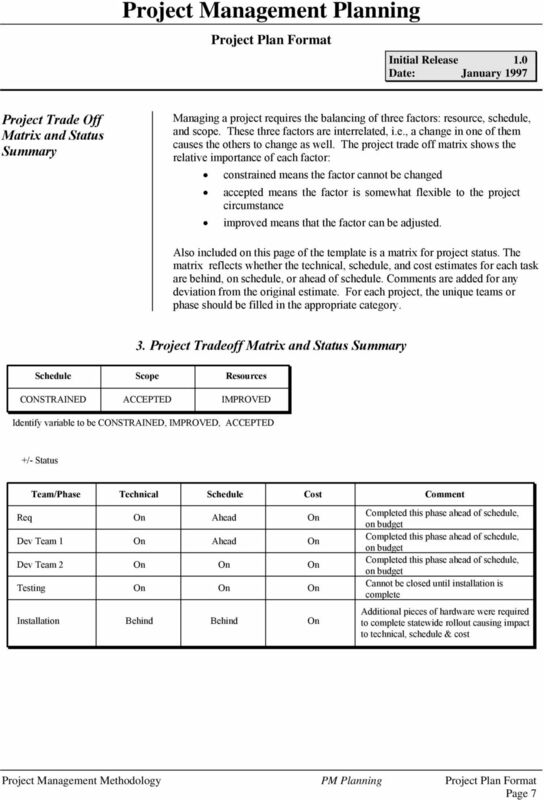 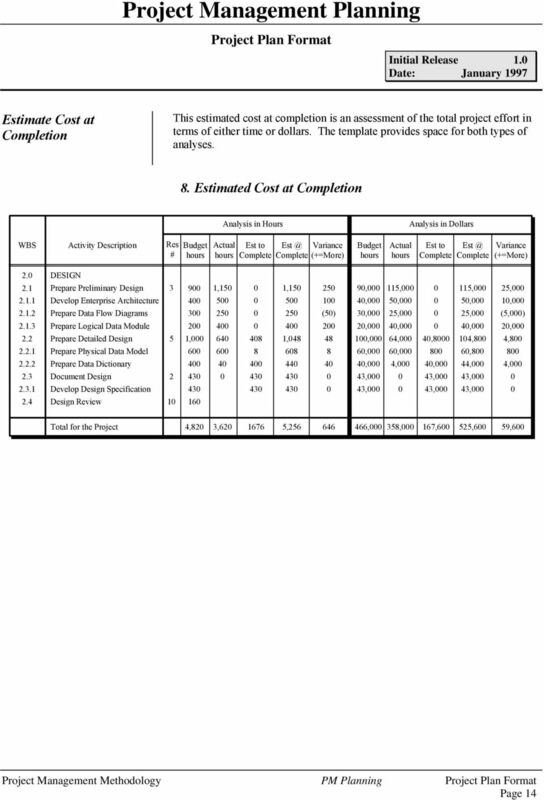 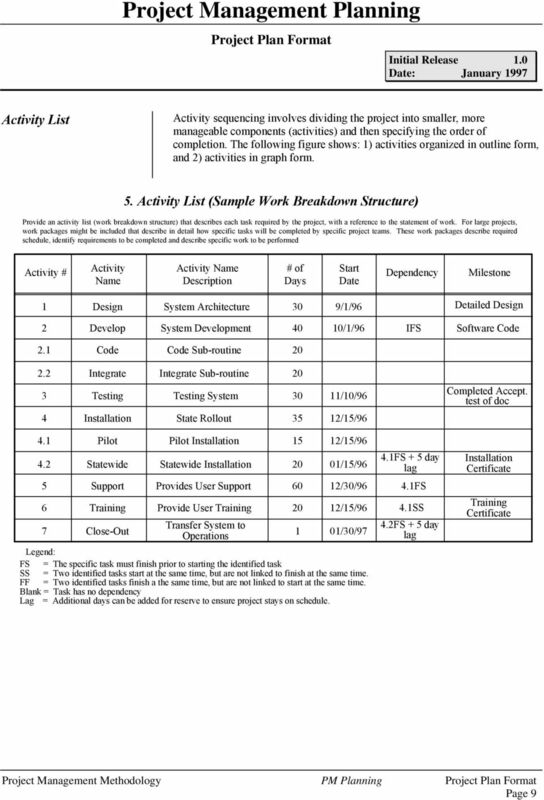 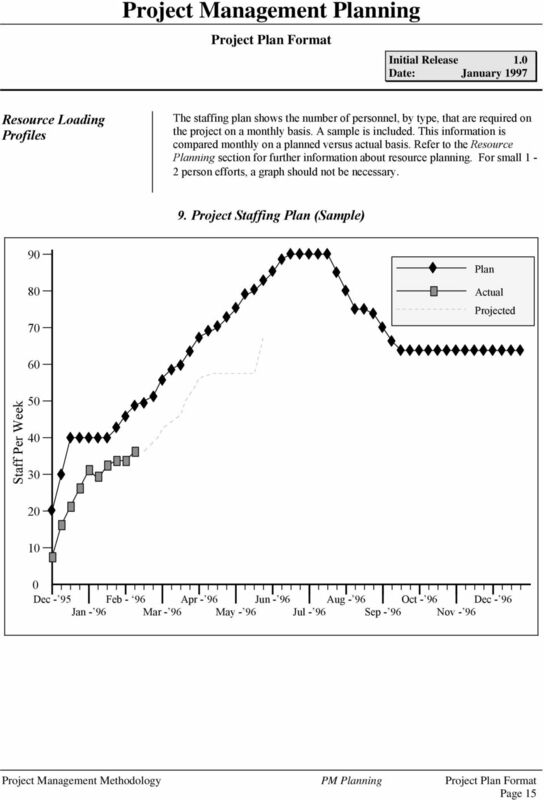 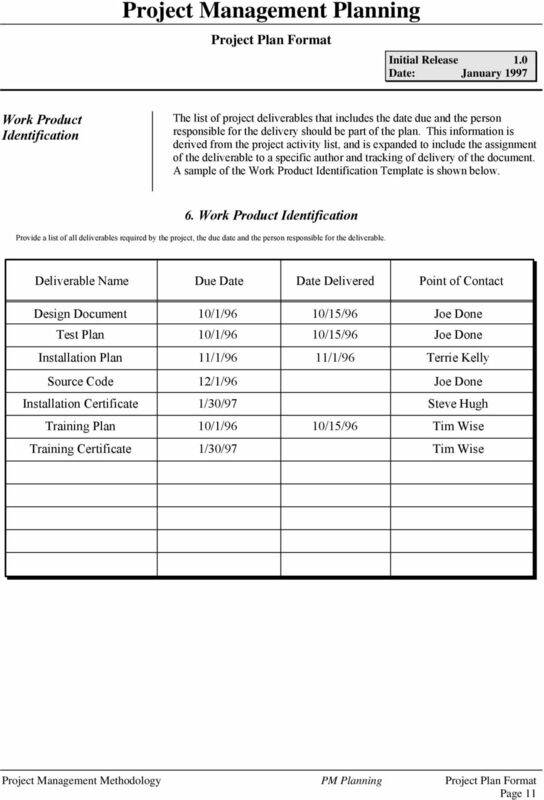 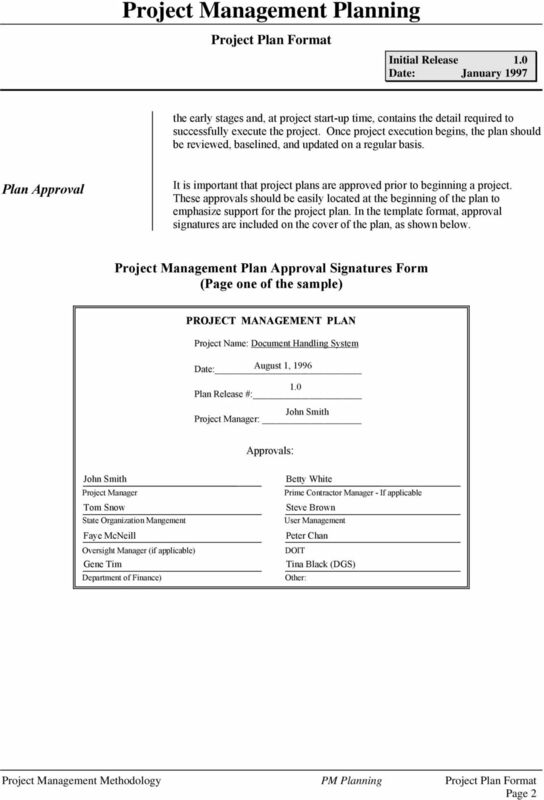 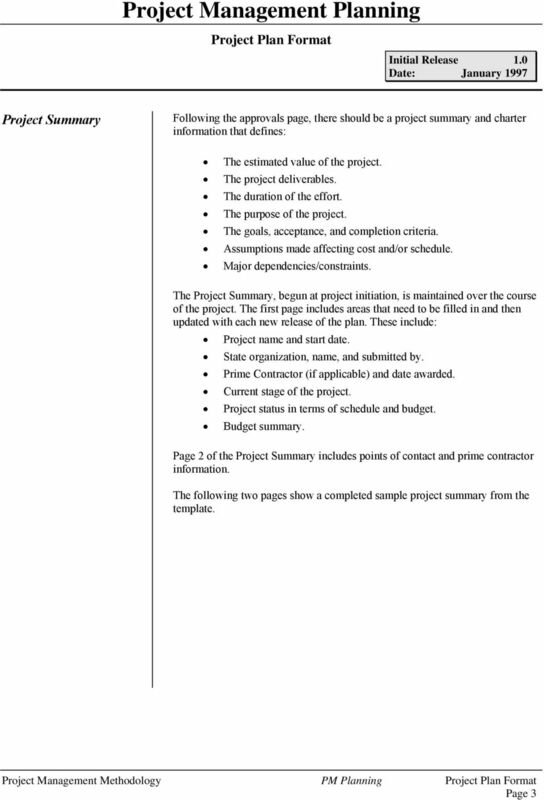 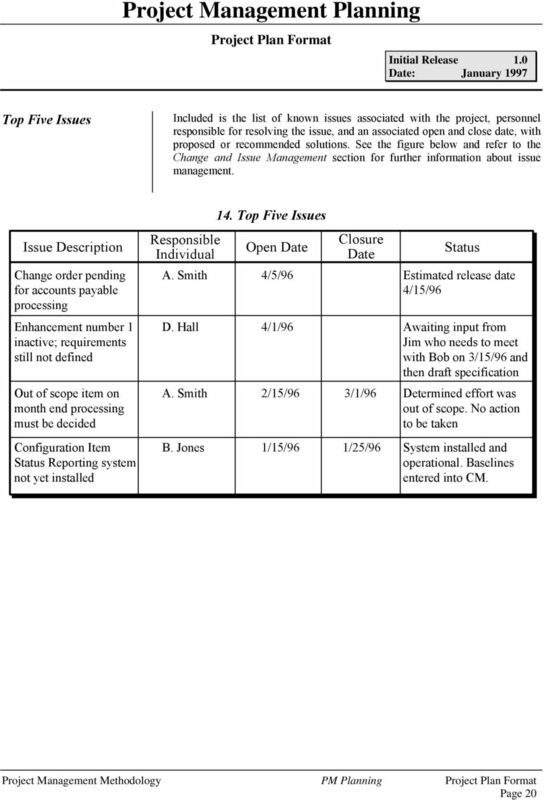 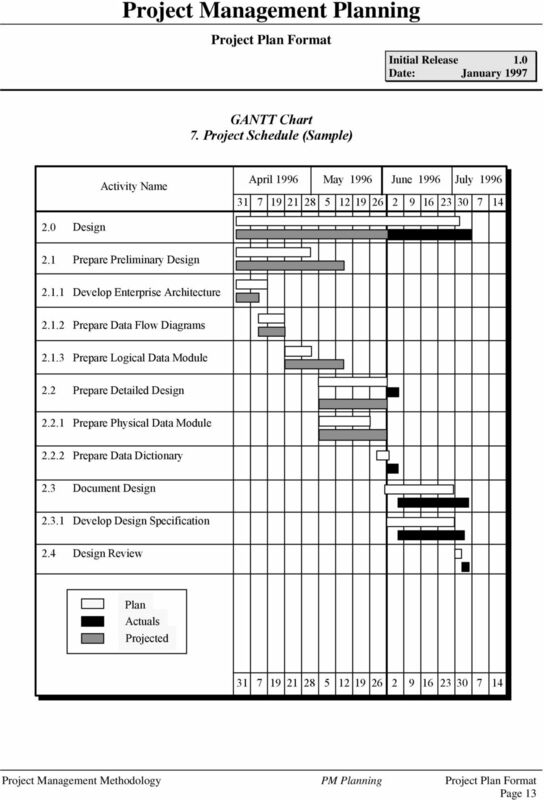 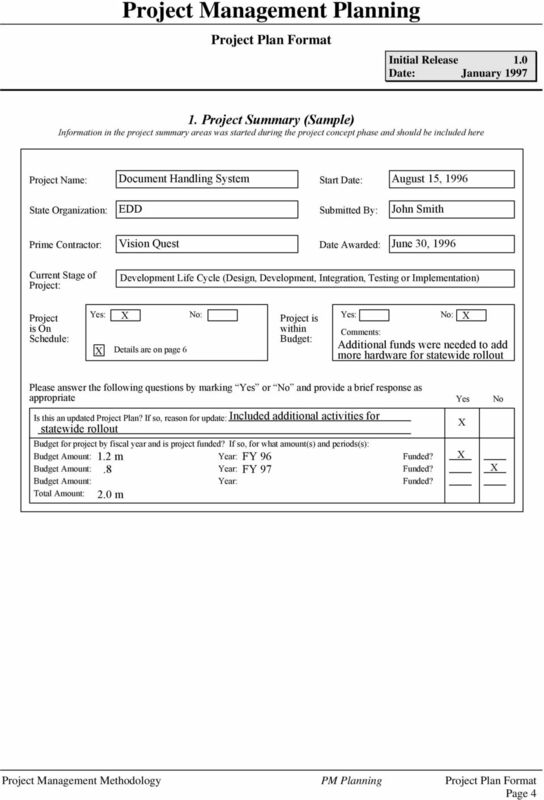 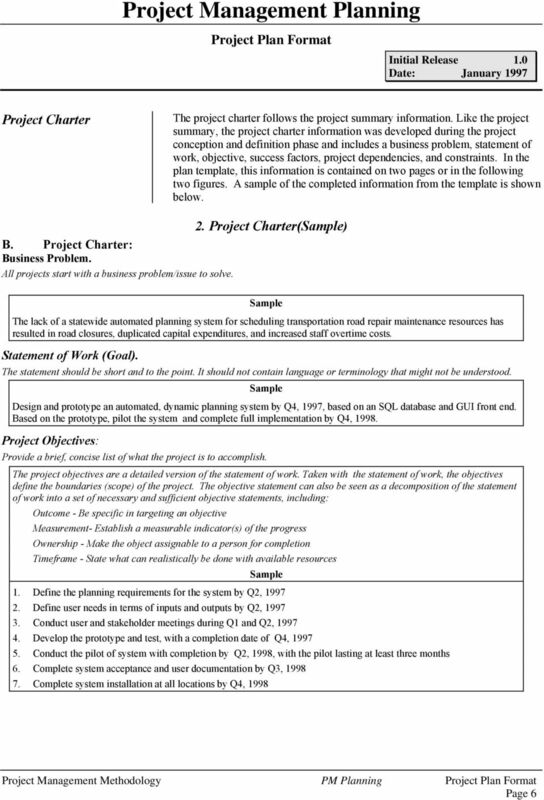 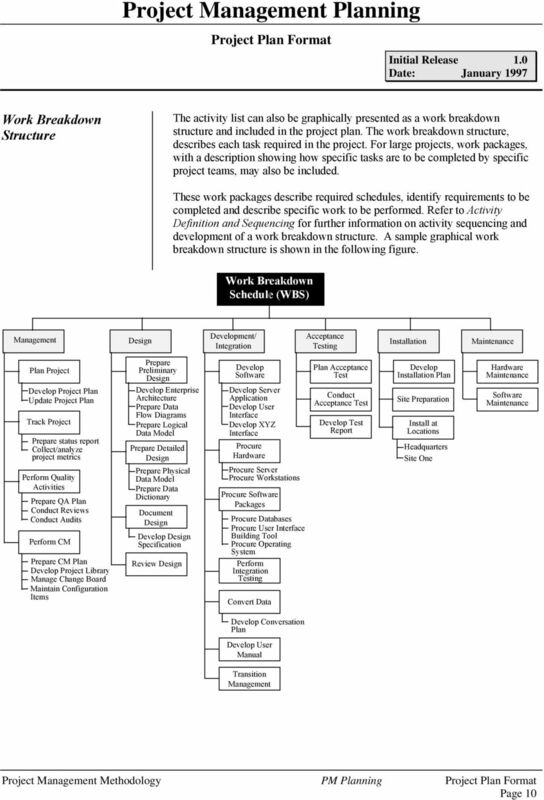 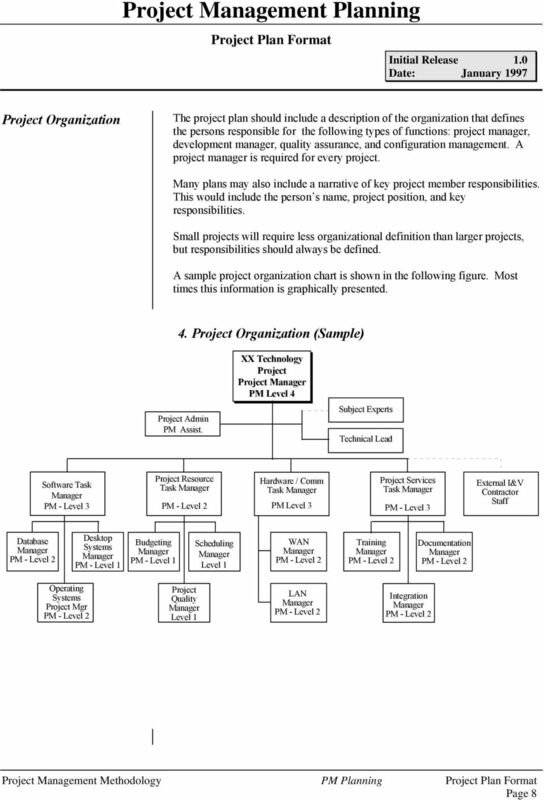 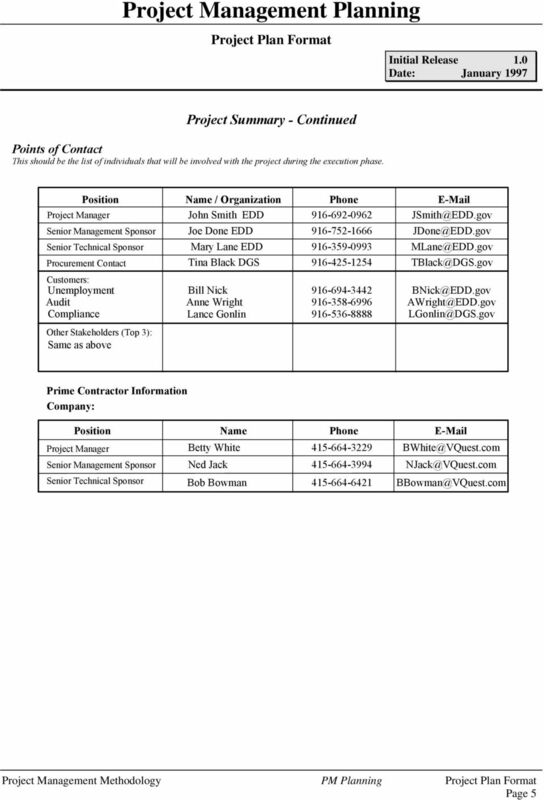 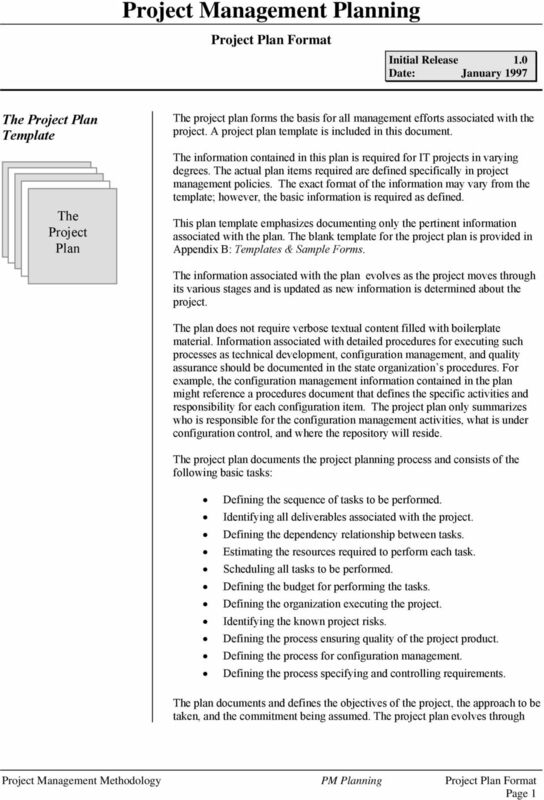 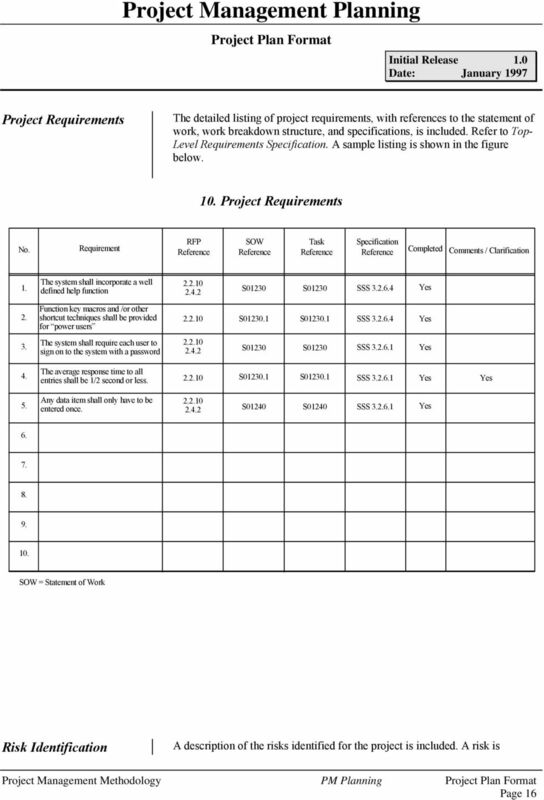 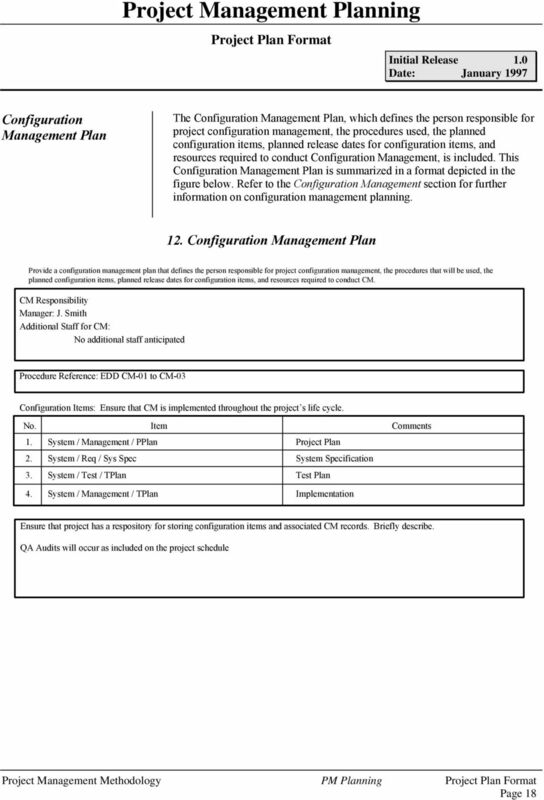 Commonwealth of Massachusetts Consolidation Planning Project Plan Version 11.0 05/03/2009 Revision History The table below serves to track the key revisions made to this document for change control purposes. 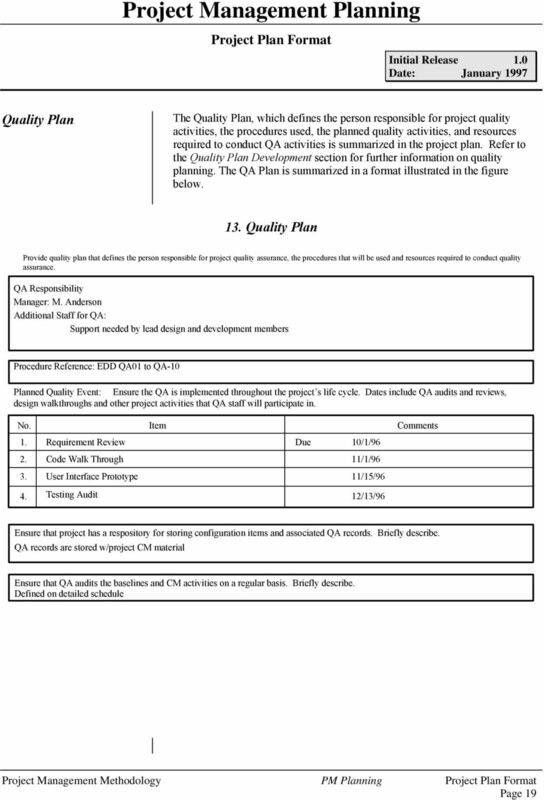 The GAO has shown that technical, cost, schedule, and performance risks are inherent. 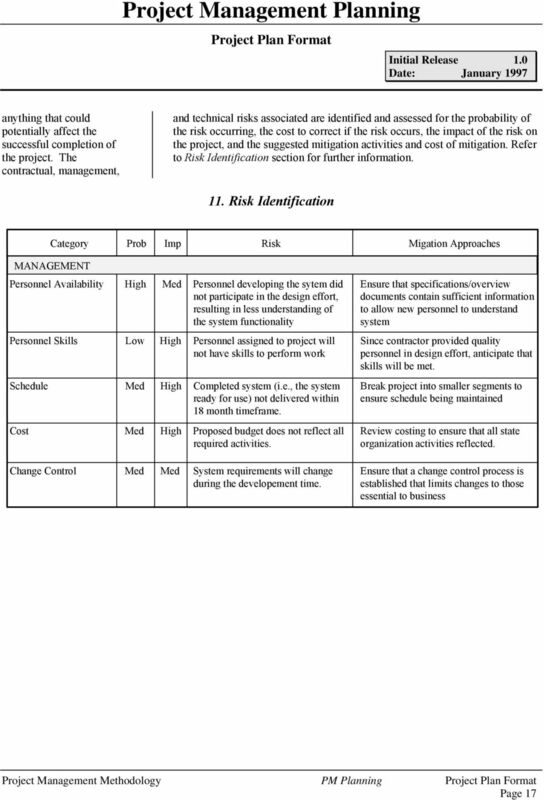 Software Acquisition: Reducing Risks.